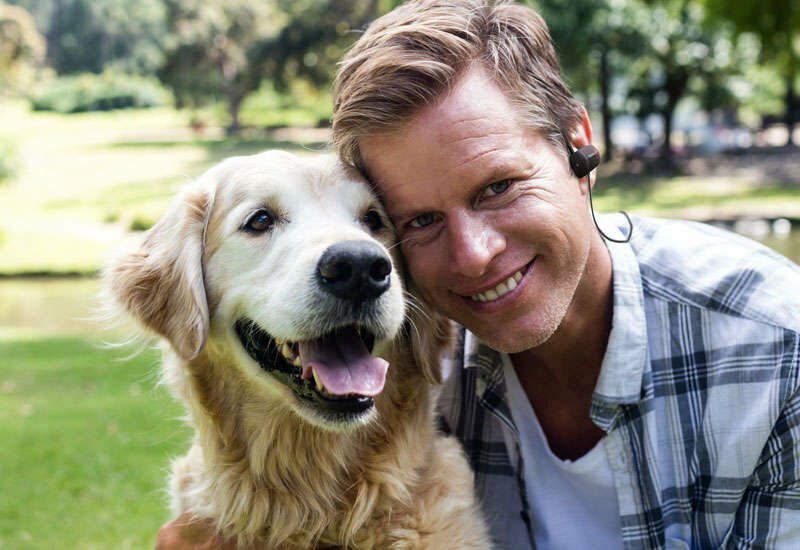 "These headphones are great! They have awesome sound. Lots of options for just the right earbud size. Customer service is superb!" Designed for stability & comfort, the Turbo delivers 8+ hrs play time, with class-leading IPX7 sweat proofing to support the toughest workouts and all weather training! 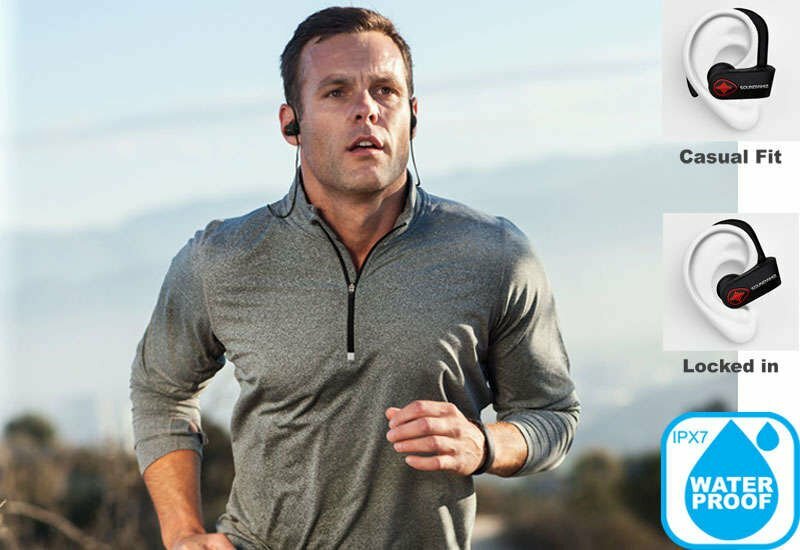 ✓ Designed for Runners by Runners – Stable in your ear and so comfortable you’ll forget you have them on! ✓ Superb Sound Isolation – Ergonomically designed to passively reduce external noise, plus packaged with memory foam ear tips to block out nearly all external sound – so you can get in the zone. ✓ 8-9 Hours of Play time on each charge – Lasts you a week or workouts between charges. Recharge in just 90 minutes. No Wires to Tangle on Gym Machines! Integrated with Siri / SVoice For Hands Free Operation - Makes IT Easy with The Lead! Music is Scientifically proven to enhance your workout performance! It’s all about the beat. Increasing the beat of the music will naturally encourage your body to keep in time, helping you run faster, more smoothly and workout harder for longer. For that to work best, you need to both hear and feel the beat. That’s why we add about 10% more bass, adjusted through the Turbo’s hardware, to help you feel the beat and get in rhythm through your workout. superior sweat proofing. The cord is loose enough not to tug, and our ergonomic design keeps them securely in your ears for running." Are the Turbos easily compatible with my device? 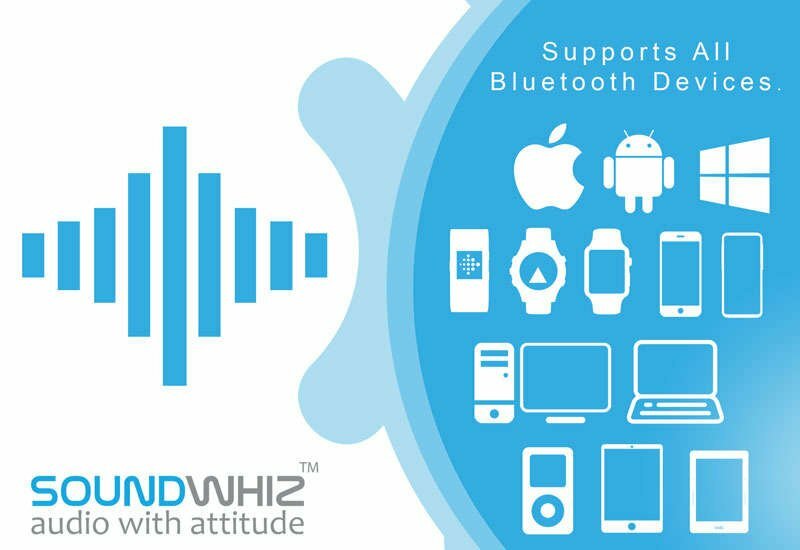 Yes, the SoundWhiz Turbos are compatible with any Bluetooth enabled device. Power on your device and long press till the LED light flashes. Ensure your source device Bluetooth is enabled. Look for the name to appear on the source device list of connected devices. Find the pairing name “soundwhiz turbo” and tap. Listen to voice prompts if you find that easier with the left earpiece in your ear while pairing. All controls are on the right hand piece. The SoundWhiz Turbo gives up to 8 hours playtime on a single charge and they come with a 12 month warranty* see website for details. FACTORY RESET when it won’t perform as usual. How do I reset the SoundWhiz Turbo’s to factory settings? 1. Please ensure your headphone has a charge – if unsure charge for at least 30 minutes with your usual micro USB . may see the LED indicator fast flash a few times. 4. Remove the pairing name by deleting it off your source device. Now et the earbuds into the pairing mode and try connecting to the device. What is the expected Bluetooth range from my connected device? 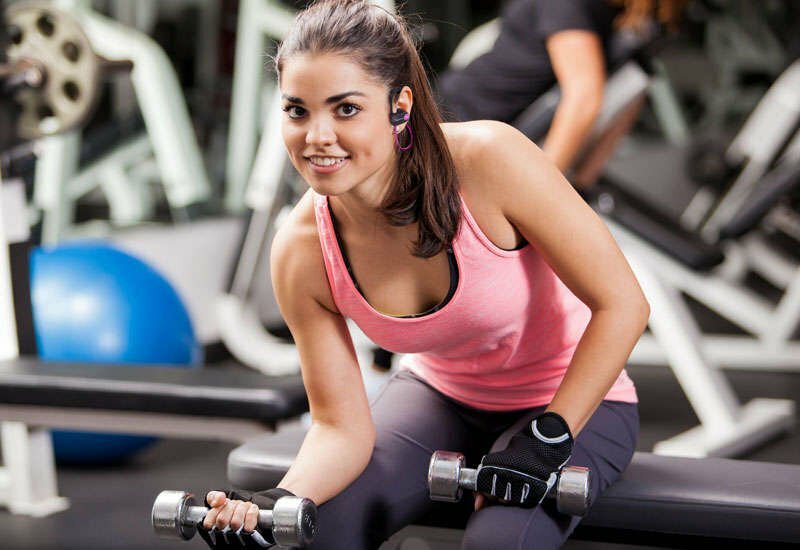 SoundWhiz Turbo Bluetooth signal range is up to 33ft, or 10 metres - you can use your earphones wirelessly at home, while you travel or at the gym. A chance to put down your phone and enjoy the freedom of handsfree sound. CAN I ANSWER AND MAKE CALLS? Yes, you can activate Siri and S Voice without touching your phone. You can answer and call the last number when needed. To accept calls just tap the MFB button. SoundWhiz Turbos are IPX7 water resistant. They stand up if caught running in the rain or subjected to heavy sweat so great for outdoors however they are not IPX8 swimming headphones. If you headphones do get wet, ensure you air them before recharging. Instructions come in your pack to register your warranty. Warranty is easy and takes a few minutes or we will do it for you. 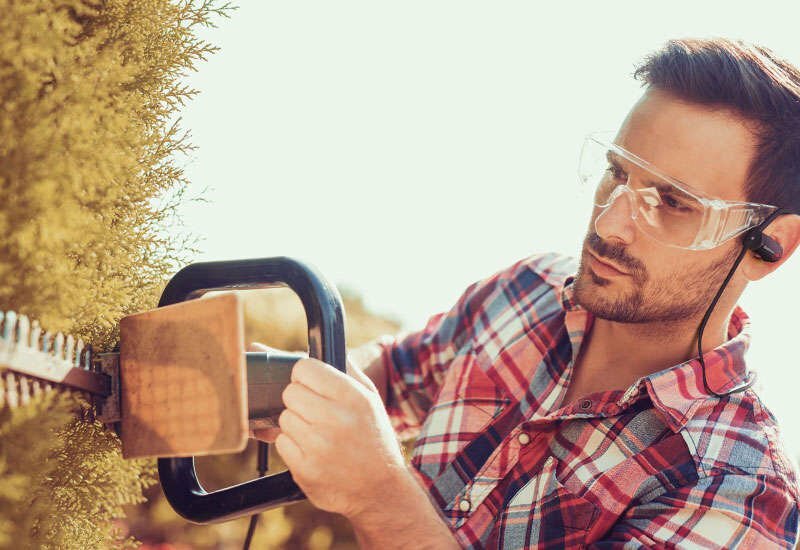 Warranty is 12 months covering any manufacturing related issues. All Other International Locations Incur a $25 shipping charge and are shipped from our Australia Office.